Make a lasting impression with these full colour decorated tote bags! If you're after a great value tote bag that is decorated with a maximum full colour print look no further! These bags are great for holding documents and other small items. We would suggest you not use these as a heavy duty shopping bag. 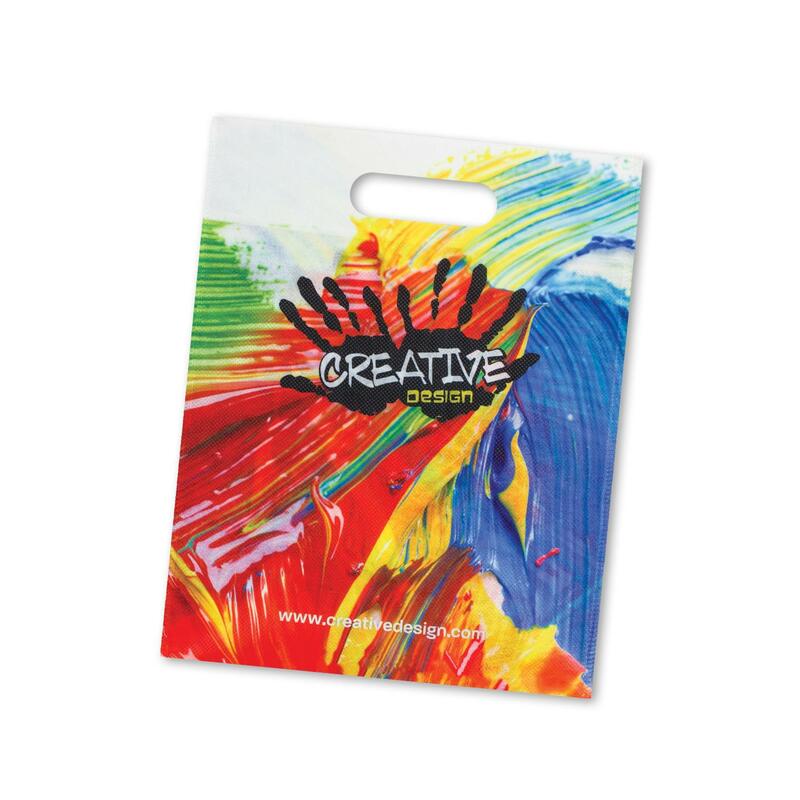 Made from 80gsm PET these bags are branded on both sides in full colour at no added cost.